Lizzo is known for her funky, feel-good music that preaches self-love and acceptance. 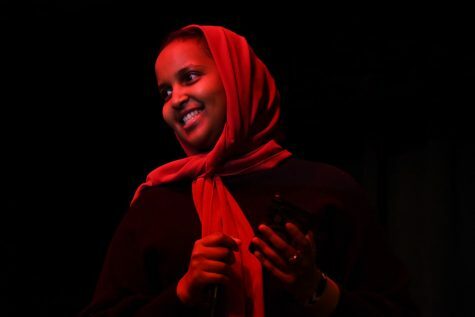 Her new single “Juice” does not disappoint or stray from her brand. 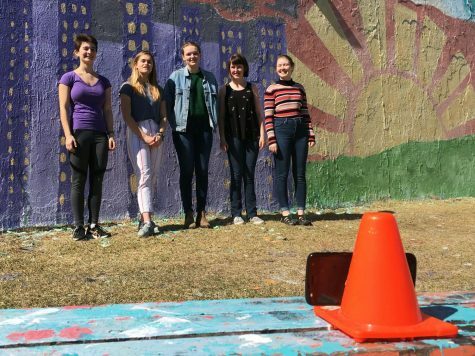 The beat sounds exactly like any ‘80s pop track, yet portrays a distinct modern sound to it. The synth in the beat is what really gets me because it’s so fun and reminds me of classic ‘80s pop, think Cindy Lauper. What makes this song different is the flow of the lyric. 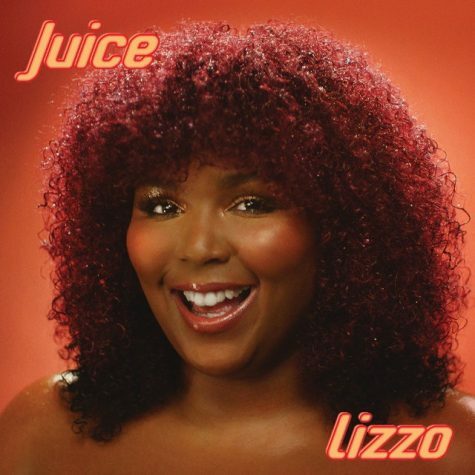 Lizzo has a very hip-hop flow, making the lyrics preaching self-love and confidence sound more prominent. The song reminds me a lot of “Uptown Funk” by Bruno Mars because the way Lizzo mixes funk/pop heavy beats with modern lyrical flow. However, this doesn’t mean her song doesn’t have her own style mixed into it. Overall “Juice” made me very happy with its lighthearted lyrics and funky beats and I recommend it to anybody who just wants to dance. 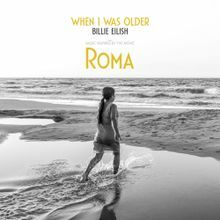 Billie Eilish’s new single “WHEN I WAS OLDER,” inspired by the new movie “Roma” is a very different twist on her previous releases. The song starts off in a very eerie, creepy way, yet it’s filled with many different moody emotions. The eerie sound of the song is emphasized through a child’s mobile. This piece of the beat is what gives the song a childlike, almost nostalgic vibe. 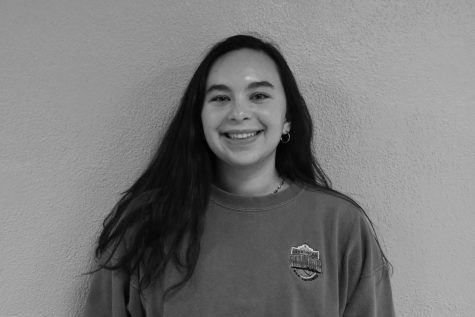 The lyrics in the song follow Eilish’s usual style of telling a story with her songs and having a clever play on words. But what I think adds the most to the song is the use of autotune. The autotune makes her sound like a robot, making the track sound like it’s coming from a future version of herself. Usually, I don’t care too much for autotune as it’s only there because the singer can’t hold a pitch. However, in this song, the autotune is there to add layers and depth that wouldn’t be there without it. “WHEN I WAS OLDER” is a song that offers many different layers, but is not my favorite song by Eilish. 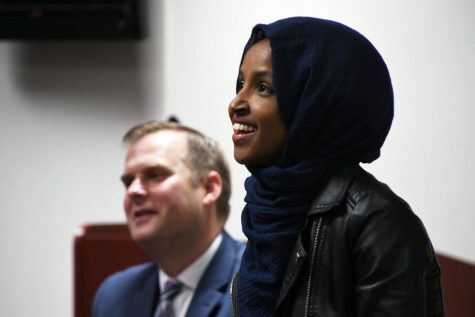 It is harder to relate to, but I do think you get a better understanding of the song through the movie “Roma.” This song will probably grow on me, but right now it’s not my favorite of hers. 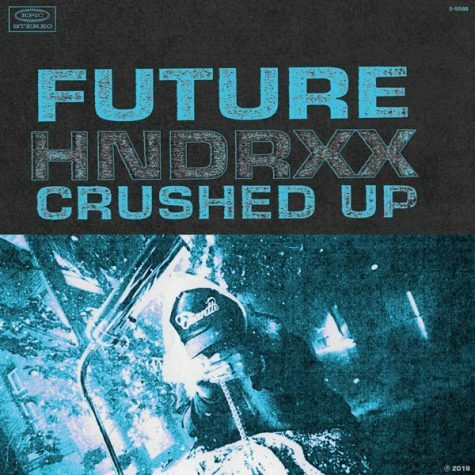 The new single from Future, “Crushed Up” is a great hype song, perfect for the times when you want to get super pumped up without having to think too hard about what the song means. “Crushed Up” has great classic Atlanta trap sounds that are awesome to dance to. But what makes this song different is that it has a really distinct wind chime sound that leads the beat. I love it when trap or rap songs incorporate instruments like violins or chimes into the music because I think it adds something different to break up the heavy bass and synth. The wind chimes give the track more flavor. Sadly the beat is the only thing that really makes this song distinct. “Crushed Up” is a very typical rap song in which the rapper is flexing their wealth and having a bunch of diamonds. As long as a rap song has a solid beat, it’s a win in my book.